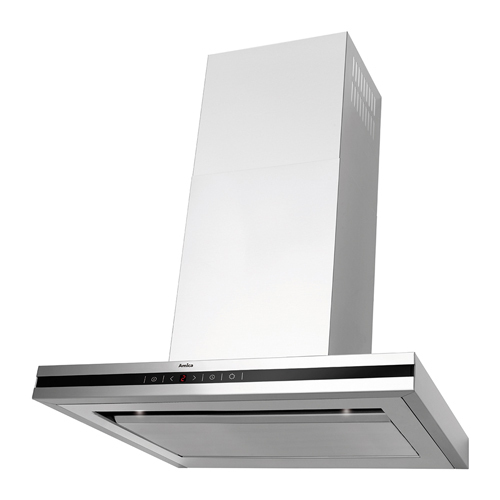 This traditional style of extractor has had a modern design uplift with models in steel, with glass trims and in either a flat canopy or angled style. 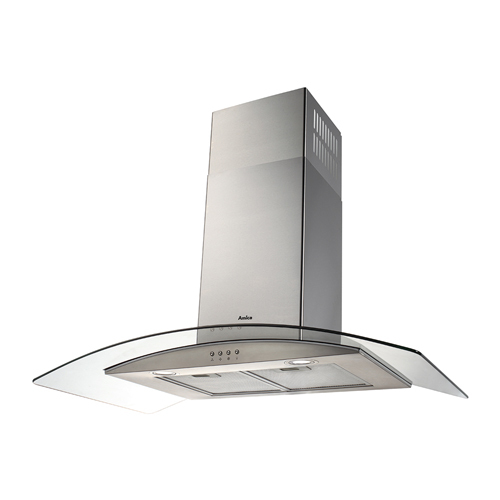 There are soft touch control or touch sensor options to choose from and high level extraction rates all round to ensure that these extractors are not just beautiful but practical too. 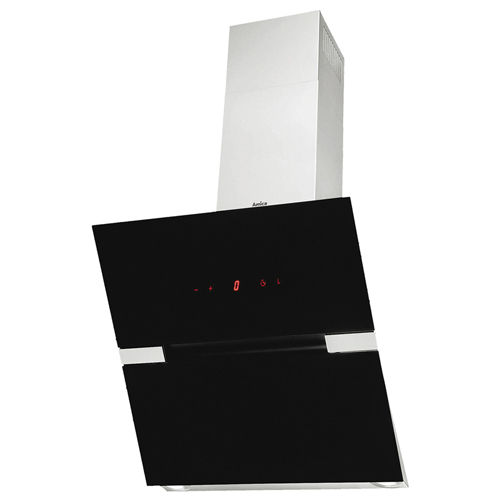 The OKC6726I is a stylish angled extractor in black glass. It has 3 speed settings, touch control with an electronic LED display and a filter warning light so it will let you know when the filters need changing. 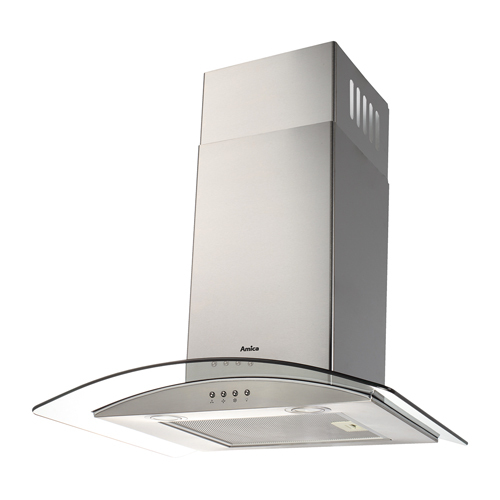 The OKP6221Z 60cm chimney extractor in stainless steel has a contemporary design which allows it to be a main focal point in any kitchen. It has 3 speeds with push button control and lighting for good illumination. The OKP6321G has a striking curved glass stainless steel design which is both chic and practical. It has 3 speeds with soft touch buttons and lighting providing good illumination. The OKP9321G has a striking curved glass stainless steel design which is both chic and practical. It has 3 speeds with soft touch buttons and lighting providing good illumination. 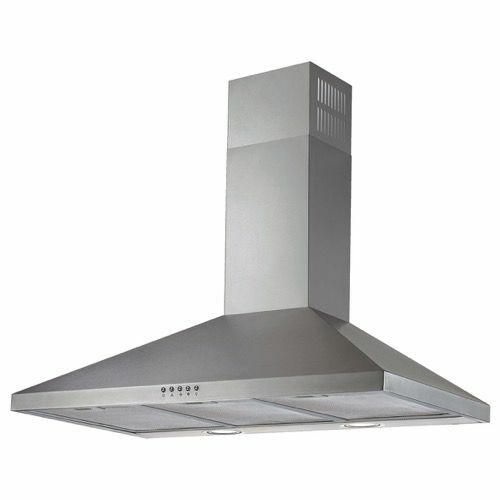 The OKP9321Z 90cm chimney extractor in stainless steel has a contemporary design which allows it to be a main focal point in any kitchen. It has 3 speeds with soft touch buttons and lighting for good illumination. 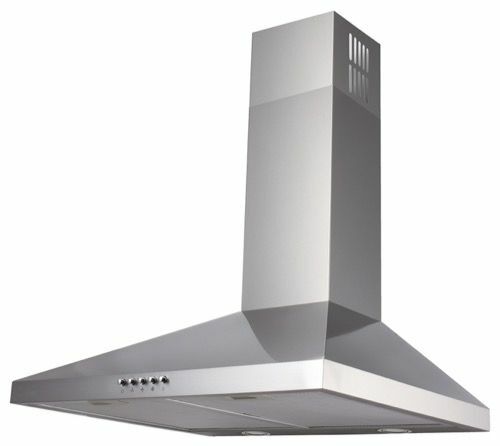 The OKS652T is a contemporary T-shaped stainless steel extractor with 5 speeds and electronic display. It has a remote control, as well as a filter warning light that makes it maintenance hassle free.